After months without any new information regarding the Batman: Arkham franchise, several rumours have emerged in recent weeks claiming that Rocksteady and Warner Bros. Montreal have been working on various projects - some credible, others not so much. Although we're no closer to figuring out what Rocksteady are actually working on, efforts to discern Montreal's DC title have proven to be slightly more successful, with it looking increasingly likely that the studio are producing a follow-up to Batman: Arkham Origins that will feature the Court of Owls as the main antagonists. However, earlier rumours did suggest that the studio have been working on two projects all along, and now, curtesy of a new rumour from ResetEra and 4Chan, we may now know what the other one is. 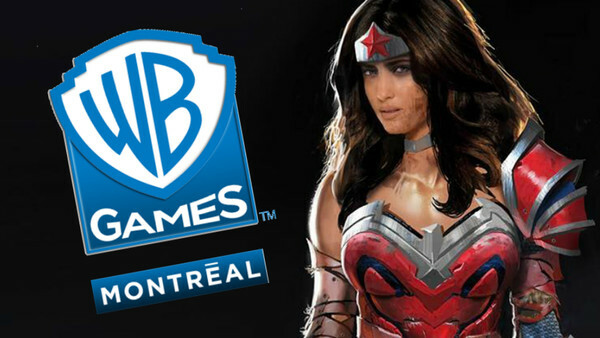 According to a thread on the ResetEra forums, WB Montreal have been working on something called 'Project Diana' since around 2017. It's worth noting that further discussion in the thread in question casts doubt on whether or not this could be a working title for a potential Wonder Woman game, but the post does actually coincide with a new rumour from 4Chan that says WB are working on something called Wonder Woman: Circle of Light.